Since 2000, Premier Associates a proven leader in supermarket recruiting has been providing executive search and recruiting services to supermarket client companies. We have earned an outstanding reputation because of an unwavering commitment to excellence for candidate quality and personal client service. 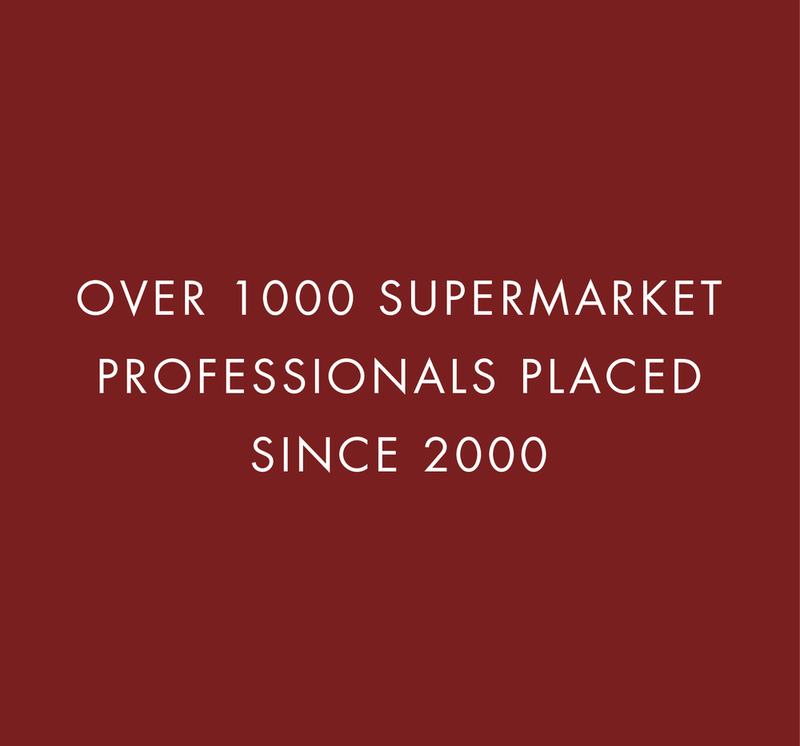 We bring an unparalleled knowledge of the industry with our team having a combined 135 years of supermarket industry experience. 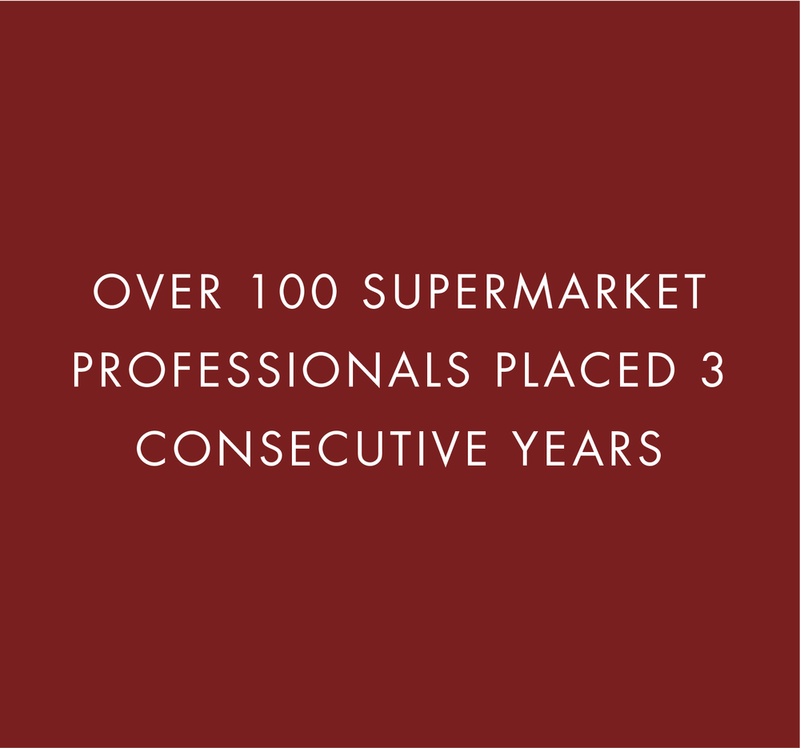 20 years of Supermarket Recruiting experience, there is a reason why our very first client is still our client today after 20 years. Premier Associates has placed over 100 candidates 3 consecutive years in a row. Contact us now to find out why premier Associates is the only outside Recruiting Company Harris Teeter works with.